Welcome to one of TipRanks’ most popular tools. TipRanks’ powerful algorithms track close to 37,000 corporate insiders including CEOs, CFOs and stock owners. 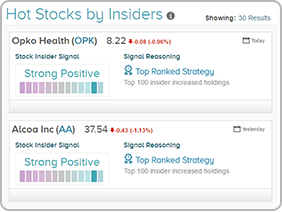 The result: users can scan thousands of informative insider trades that are indicative of insider sentiment and take fresh investment inspiration from the hot stocks insiders are buying. Unlike most published content TipRanks differentiates between informative and uninformative transactions. Uninformative transactions indicate that an Insider is buying/selling shares for reasons that do not necessarily indicate sentiment, for example, an executive that exercises company options. Therefore, they do not hold much significance. Informative Buy/Sell transactions are deliberately made by Insiders and can represent a vote of confidence in the company. First set the expert ranking settings. Short term investor? You can rank experts according to who performs best when stock ratings are closed automatically after one month. Longer term? See the top analysts when stocks are held for one or even two years. You can set the benchmark to the analyst’s sector or to the S&P 500 if you prefer. 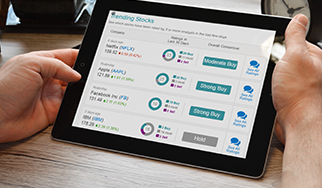 TipRanks breaks down each strategy for you with the average return per position and the number of stocks with positive signals. 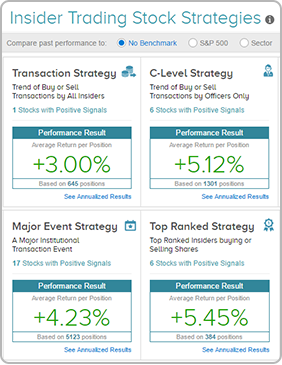 Click on the ‘annualized return’ link and you can even see the key success indicators including the number of stocks bought based on that strategy and the number of stocks with positive return. Strategy selected, let’s investigate the results. 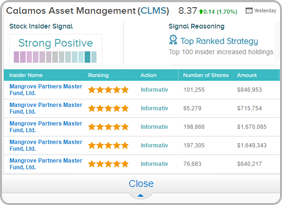 You will see a list comprising of stocks like the example above- if we dive deeper we can see that Calamos Asset Management (CLMS) has a strong positive insider signal, the stock price rose 27.01% over the last three months (at the time of writing) and that a top 100 insider recently increased holdings in the stock- this is the signal reasoning showing why this is a ‘hot stock’. Want to find out about the transaction details? Click on the ‘see all transactions’ button. This will reveal the ranking of the relevant insider. For the best results, follow the trades of four or five star insiders who consistently outsmart the market. To discover more about the insider simply follow the link on the insider’s name to the insider analysis page. 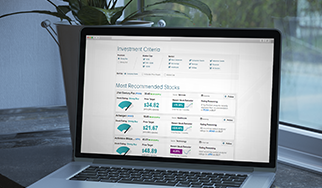 Have a question about the Insider Hot Stocks Tool?